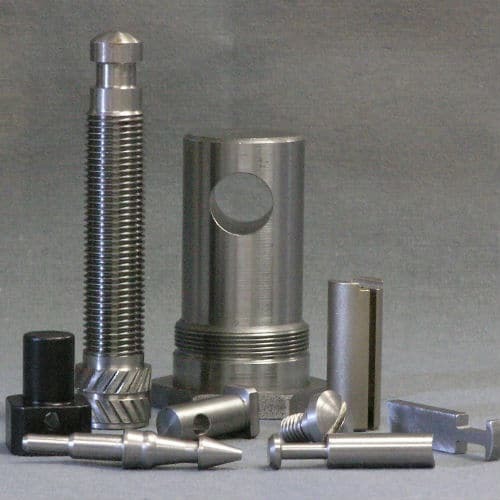 Since 1958, Forster Tool & Manufacturing has been providing our best service, Swiss Screw Machining. 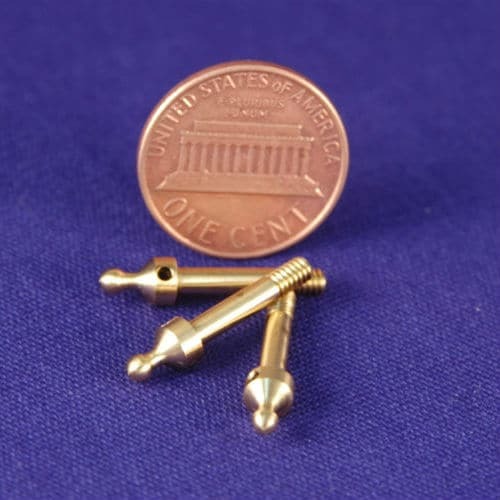 Our history as a screw manufacturer in the industry runs deep, and our customers consistently place re-orders because we simply produce the best precision made parts. Our process is not only delegated to screws either. 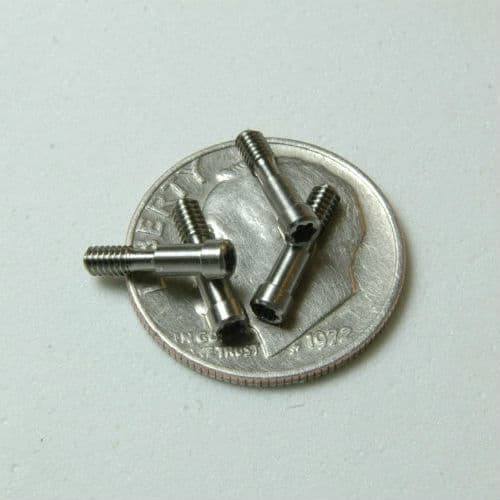 We can produce custom pins, bolts, nozzles, fasteners, as well as many other parts from a variety of common metals such as stainless steel, or more exotic such as Hastelloy. Want to know more about what Swiss Screw Machining is? Click Here to read more about that Swiss Screw Machining process! Our skilled and knowledgeable staff deliver the most cost-effective Swiss Screw machining for your precision Swiss Screw Machined parts. We work tirelessly to improve not only our production of the product through innovations in our machining but also in our methods behind the scenes with our AS9100D & ISO 9001:2015 certification. Prints and other prudent information are safe with Forster Tool as well. 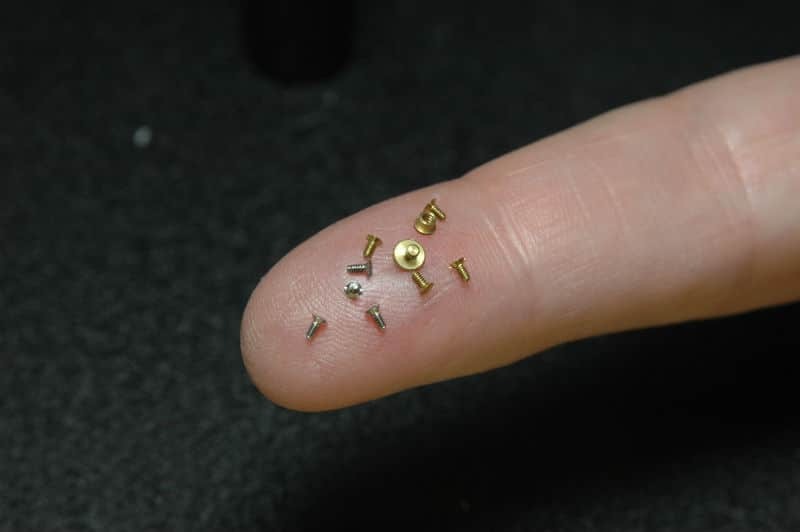 Being an ITAR registered company, we go above and beyond to protect any and all information exchanged, different from many other screw manufacturers. 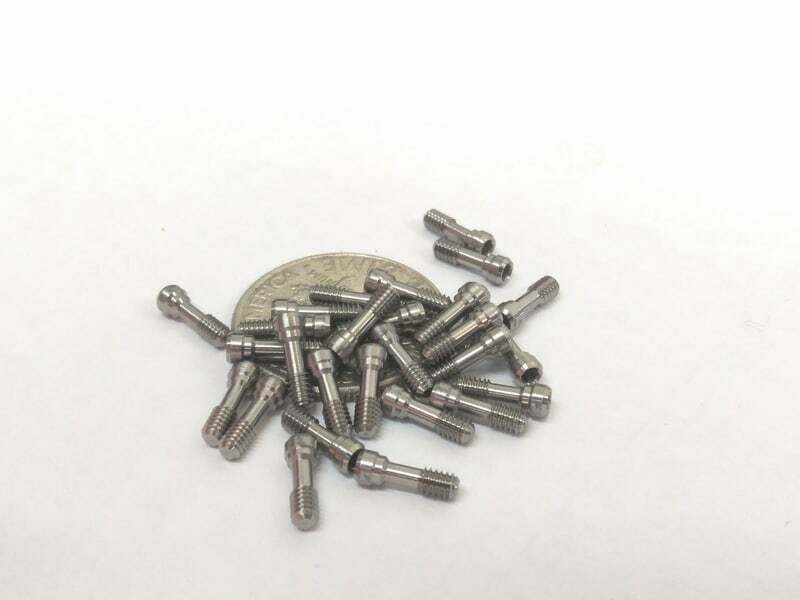 We have produced Swiss Screw Machined parts for a growing list of industries including Aerospace, Medical, and Automotive industries. Join the family here at Forster Tool and contact our friendly staff. Send us a quote with our easy to use online form at no cost to you, or simply give us a call. We partner with you to improve your profitability! Forster Tool supports a full service of prototypes through large production runs. 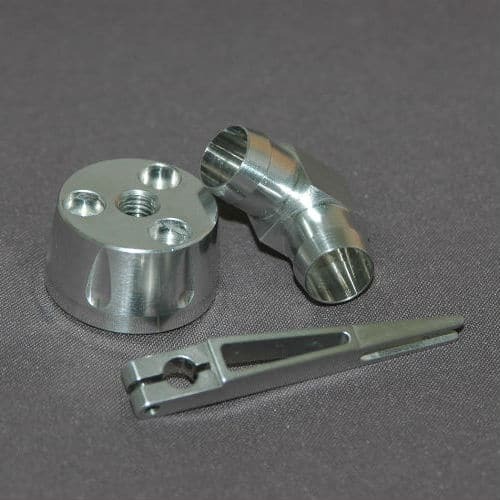 Forster Tool can assist you on Prototype through production runs, in addition to regular jobs. Our engineers can assist you in making your Swiss Screw Machined products or component optimized for not only use but production as well. 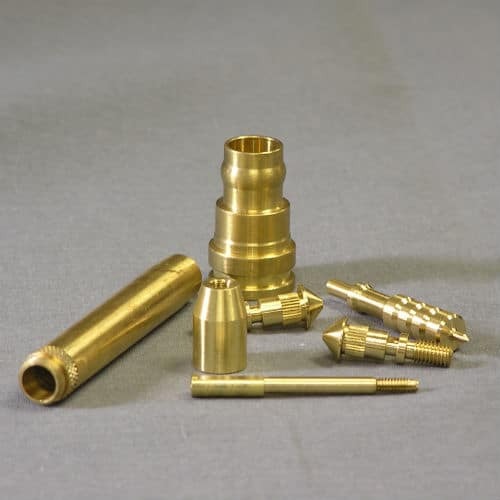 With many satisfied customers, we are confident in our ability to provide nothing but the best swiss screw machined products for you and create a lasting and beneficial relationship. 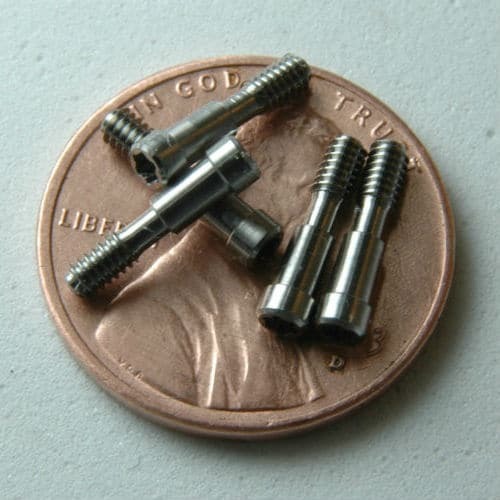 CNC Hardinge Elite 51Screw Machines turning diameter = 2.00"
CNC Haas SL10 Lathes turning diameter = 2.00"
CNC Femco HL 25 Lathes turning diameter = 2.00"
to find out how our Swiss screw machining experts can help!